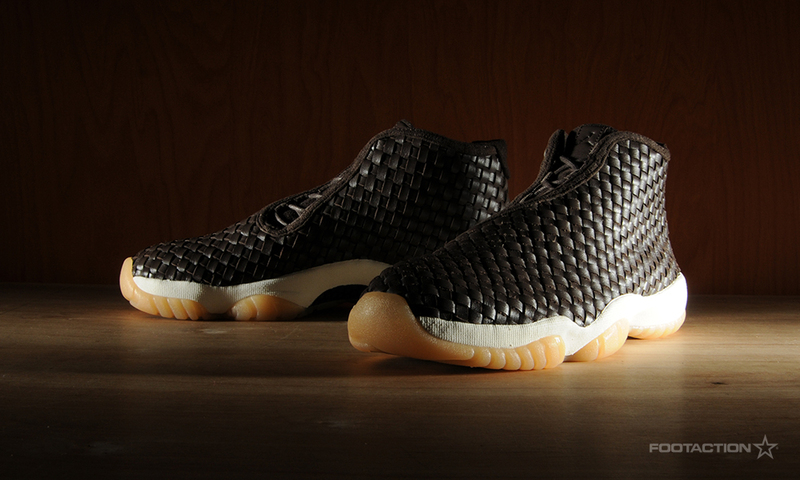 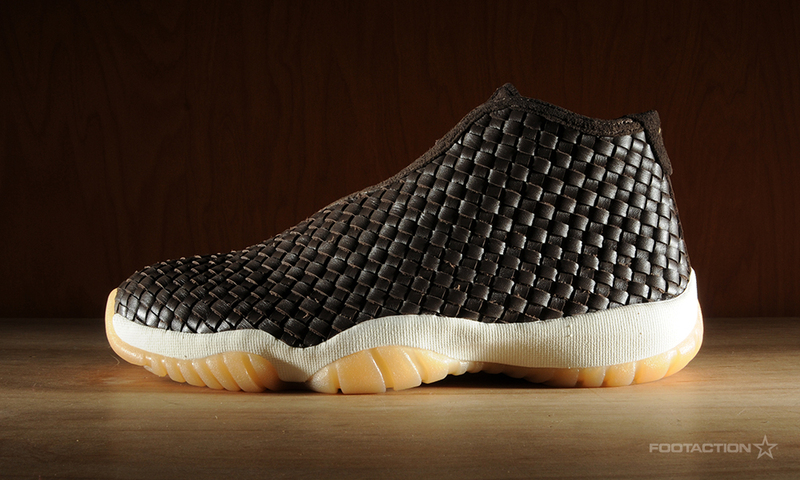 The Air Jordan Future Premium ‘Dark Chocolate’ is the first colorway of the new-look Futures set to drop. 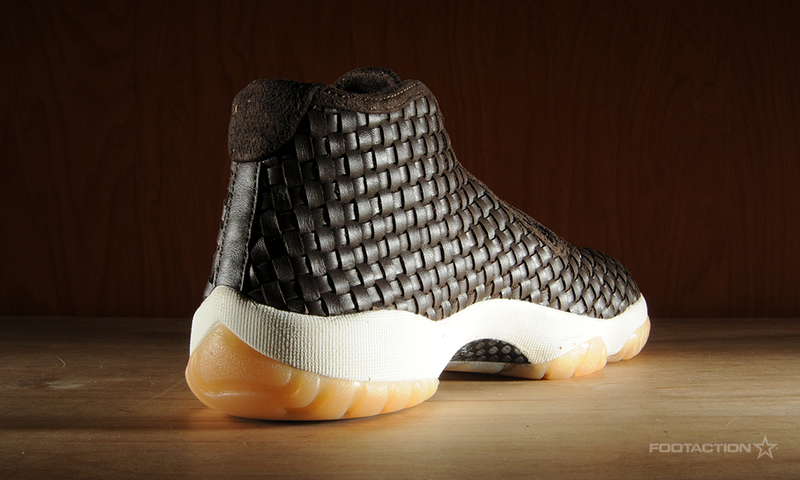 Designed as a luxury sneaker, the innovative silhouette employs a deluxe leather woven upper that rests atop a white midsole and clear gum outsole. 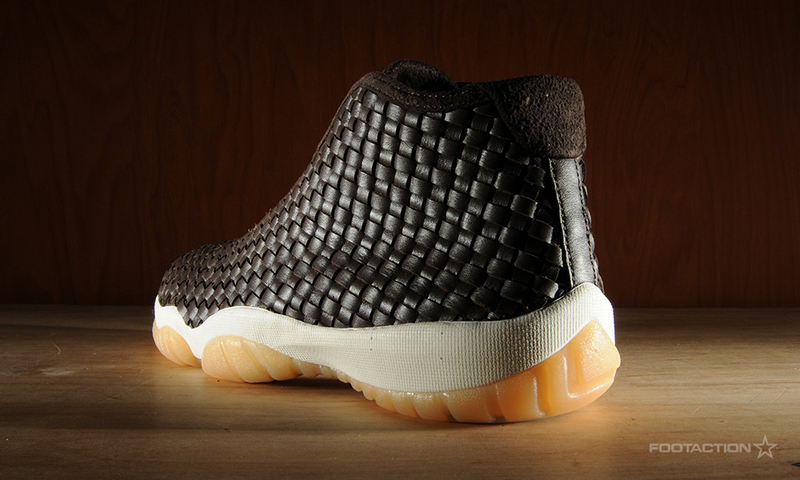 The high-end appeal fused with the sportswear silhouette and outer sole makes for a nice overall mix. 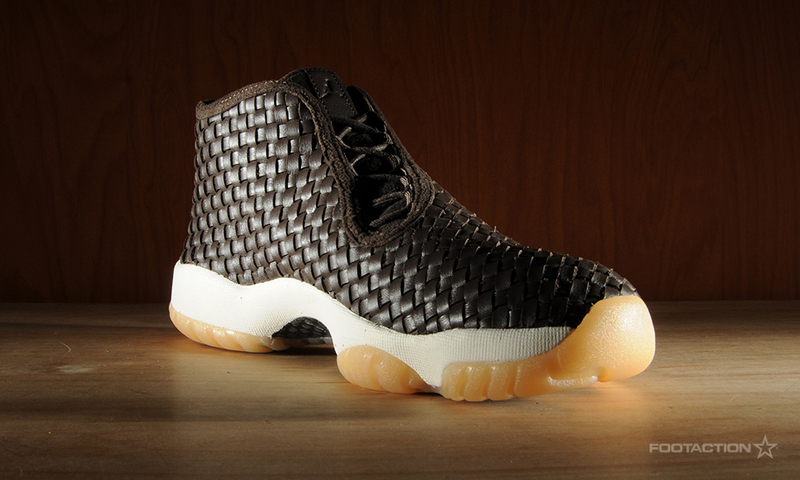 The “Dark Chocolate” colorways consists of a dark charcoal, gum yellow and sail palette. 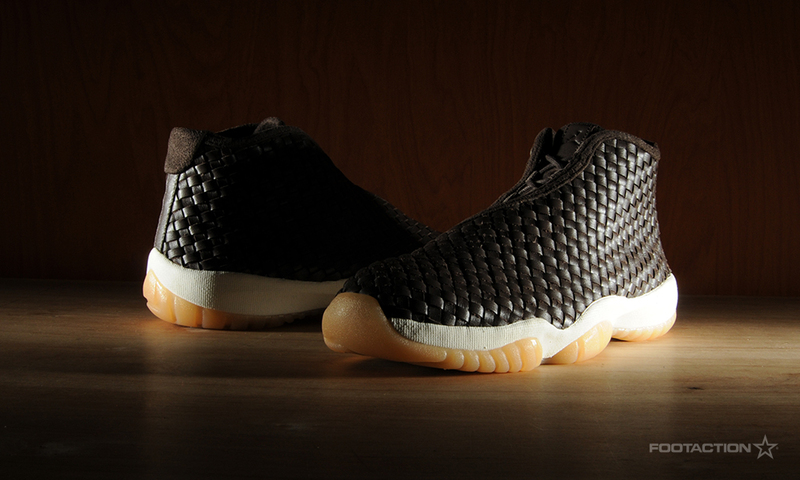 To maintain its futuristic aesthetic, there is no heel counter or toe enforcer, all while paying homage to the iconic Jordan 11 silhouette to build from. 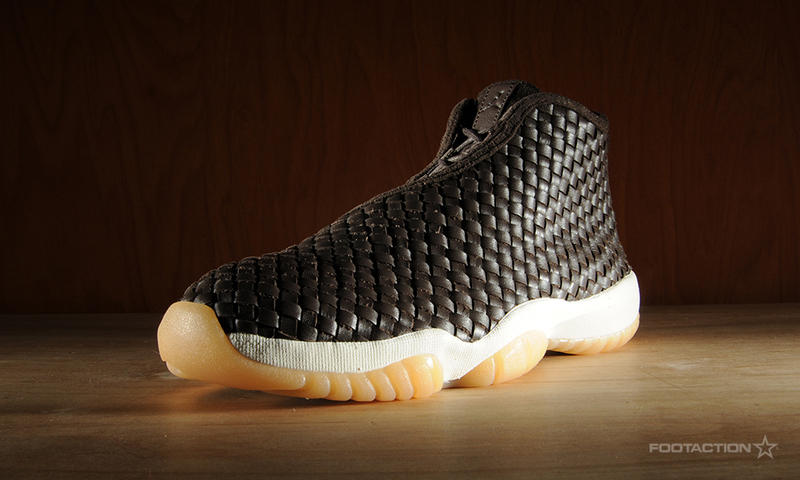 Available at Flight 23 only on Saturday.